(SPOT.ph) English pop singer-songwriter Tony Hadley has announced his separation from his band Spandau Ballet on his official Twitter account. Citing "circumstances beyond [his] control," this is not the first time that Hadley had called it quits with the ‘80s New Wave and synthpop band. Spandau Ballet broke up in 1990 and reformed in 2009. Admittedly, as fans of the band, we found ourselves confused and didn’t find much pleasure at the bit of sad communication from Hadley. 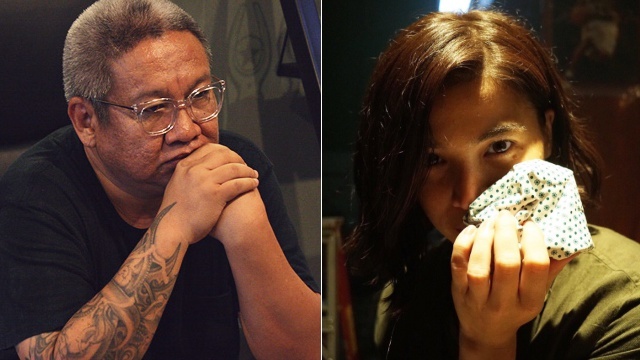 Once we saw the parade of fan reactions and comments on social media, things changed a bit and, well, we felt like we struck Internet gold and got thrown a lifeline. 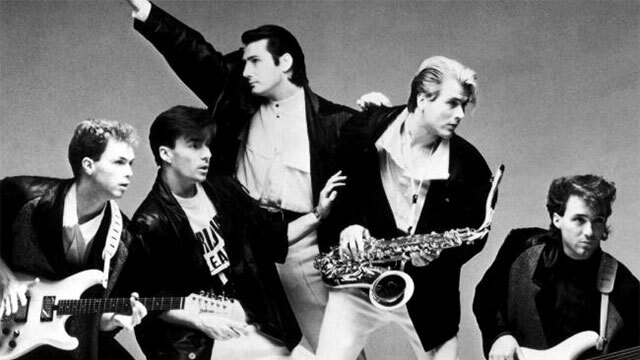 The tweets, filled with references to Spandau Ballet songs and lyrics, could’ve only come from true fans of the band. 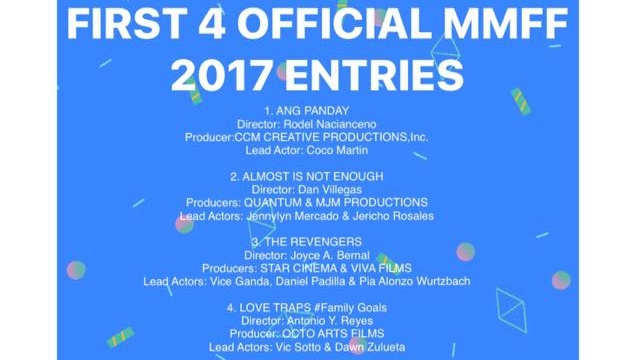 Erik Matti Slams the MMFF 2017 Committee, Admits His Submission Had "No Chance"